This treatment is designed to induce deep relaxation, relieve aches and pains of muscles and joints, all while helping your body to detoxify. Leaving you feeling rejuvenated and restored! Thai Hot Herbal Compress Massage has been around since ancient times in Thailand and is still performed regularly by Herbalists and Thai Massage Practitioners. It is a combination of Traditional Thai Massage - passive yoga-like stretching, acupressure and reflex points, with the soothing moist heat of the warm herbal bundles. 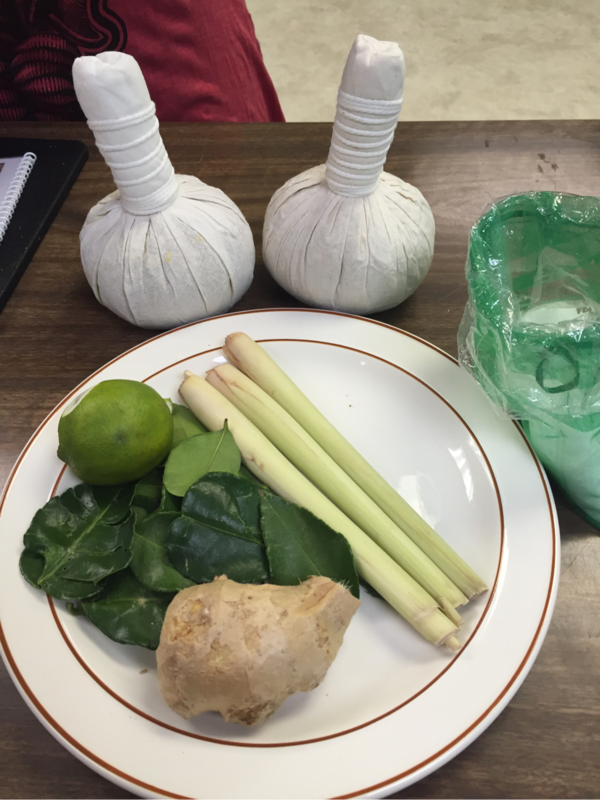 The Thai Stems (herbal bundles) are steamed to help release the natural essential oils from the dried herbs and provide a deep, moist heat to relieve tension in the muscular and skeletal systems. There are many recipes that can be used to form the Thai stems (herbal compresses). 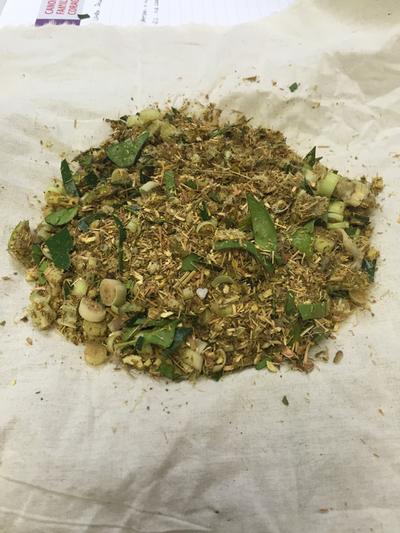 The one we use for our treatments is comprised of zingiber ( a "cousin" to ginger), turmeric, kaffir lime peel and leaves, lemongrass, patchouli, sweet flag, mountain ebony leaves and camphor, along with a few other lesser known herbs. You can choose to receive your Hot Herbal Compress Massage either on the Thai mat or on a massage table. When performed on the Thai mat the hot herbal compresses are used in combination with Traditional Thai Massage techniques over top of clothes. When done on a massage table the herbal bundles are used directly on the skin with oil and a combination of Swedish massage techniques with an influence from Thai Massage. In this method the client is properly draped at all times, only exposing the area being worked on. ​1. Stimulating the Sen energy lines located throughout our bodies, similar to the concepts of Ayurvedic medicine or the meridians in acupuncture. 2. Deep muscular release through acupressure and passive stretching. Restoring mobility, increasing flexibility and relaxing tight muscles. 3. Stimulates organ function and calms the nervous system by working reflex points with gentle pressure and compression. 4. The moist heat helps to relieve aches and pain of the muscular and skeletal systems, and helps melt away stress. 5. The herbal bundles contain a blend of traditional Thai herbs that have a relaxing and invigorating effect on the body and mind. The properties of the herbs and natural essential oils released from the bundle are beneficial through physical contact with the skin, and the scent throughout the room. 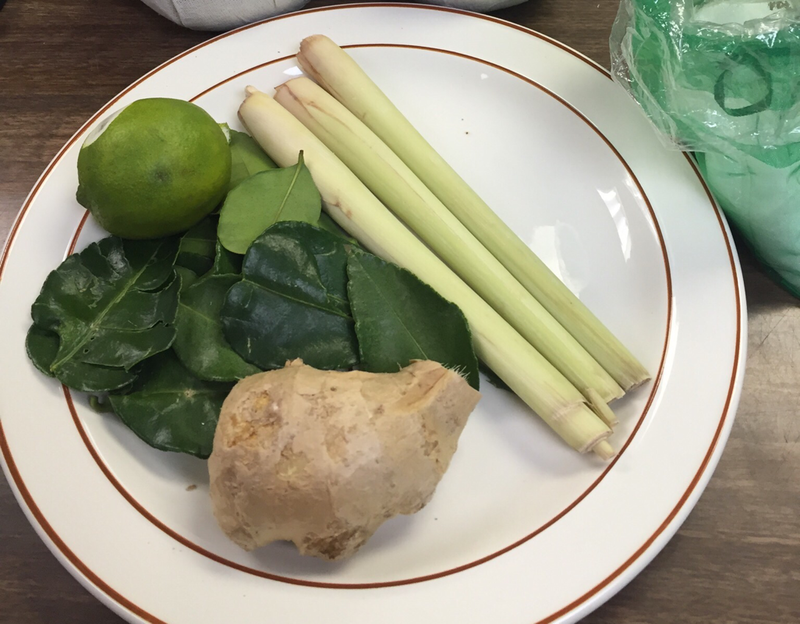 Following your treatment, the Thai Stems are yours to keep. They can be kept in the freezer and brought back for future treatments, each herbal bundle set is good for up to 5 treatments. You can also choose to use the bundles in a warm bath, benefiting further from the natural essential oils from the herbs. 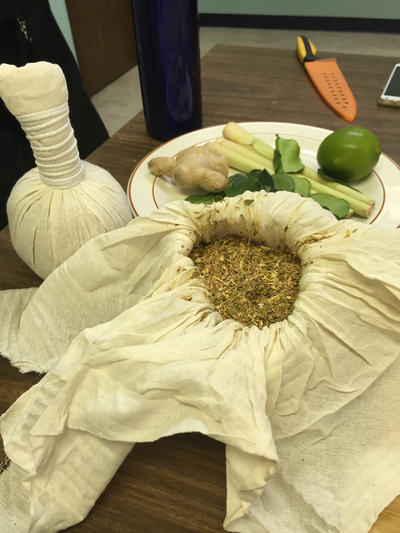 Ask your RMT for further instruction on home care with your herbal compresses. We provide a complimentary Turmeric and Ginger herbal tea to further your relaxation after this warm, soothing treatment. ENJOY! 1. Wear comfortable clothing, choose dark colours ( light colours may stain from the turmeric and other colourful herbs). Something you can move freely in, like leggings, yoga pants, tights or shorts. Light weight tops like a tank top. 4. Eat light. 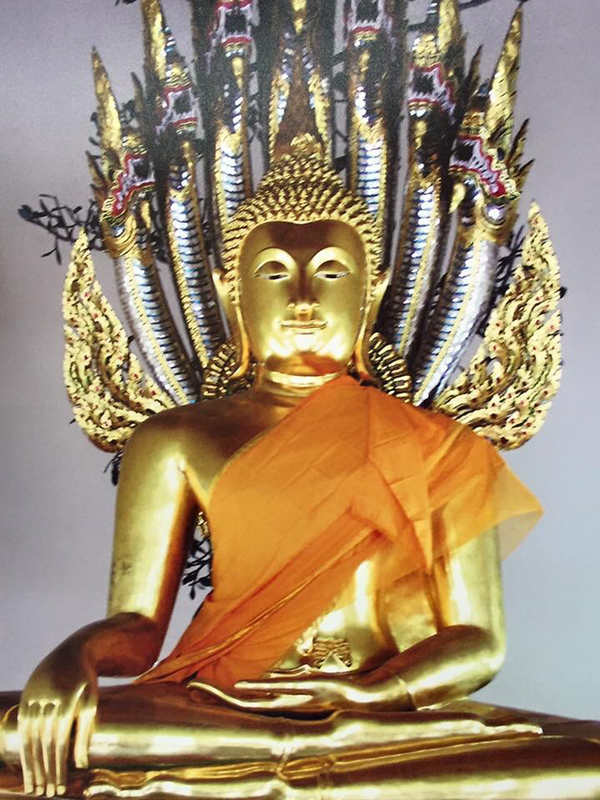 Do not eat a heavy meal before receiving any Thai Massage, however this does not mean that you should avoid eating prior to your appointment.